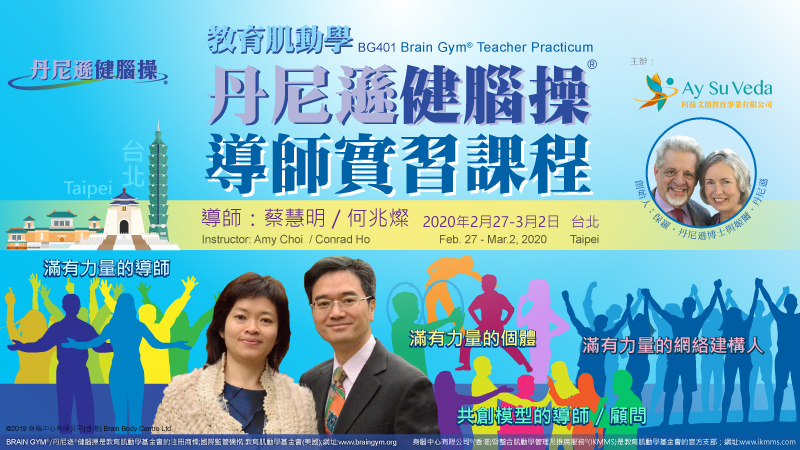 Brain Body Centre Ltd. (Hong Kong) is now an official affiliate of the Educational Kinesiology Foundation / Breakthrough International. 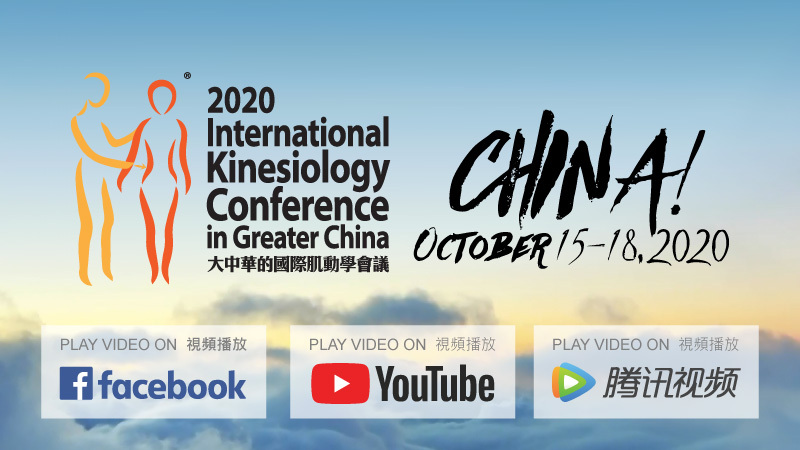 We look forward to providing a better service for Instructors and students of Educational Kinesiology under our platform Integrated Kinesiology Management and Marketing Services (IKMMS). 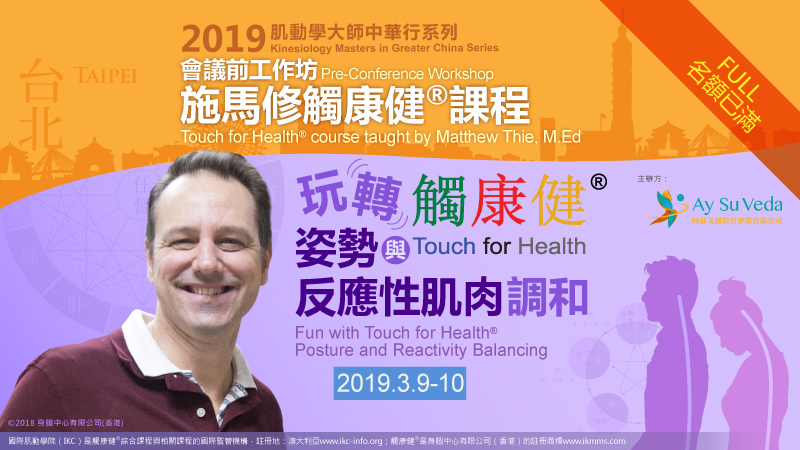 IKMMS is also a platform for Touch for Health®and Qinesiology®. 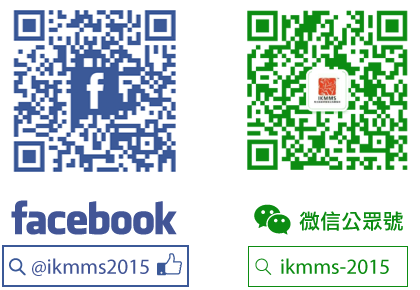 Facebook Page: ikmms2015, We Chat Platform: ikmms-2015. 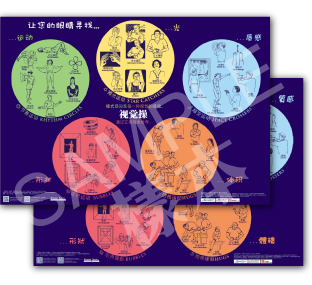 New website is under construction. 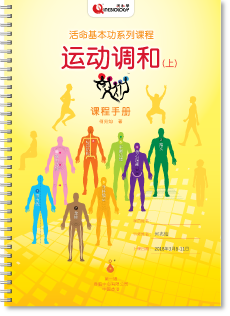 The registered trademark of Brain Gym in Chinese has been successfully approved in China. 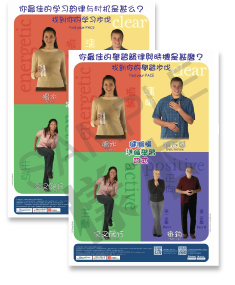 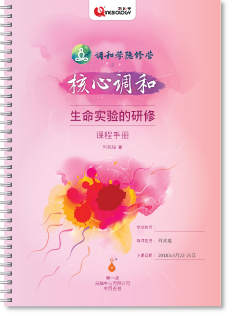 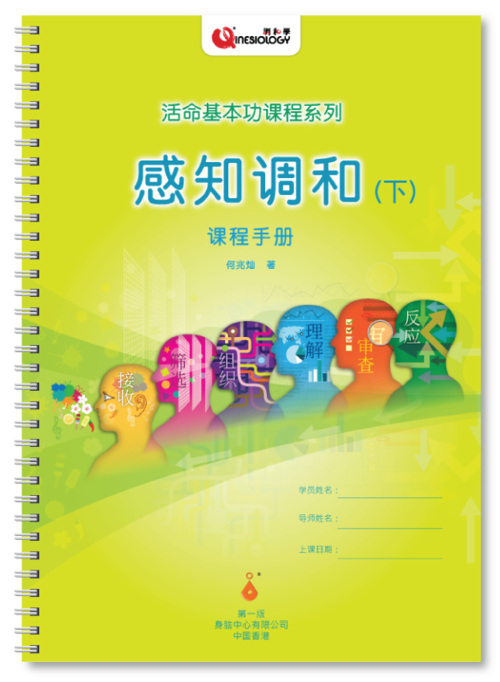 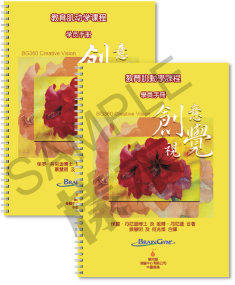 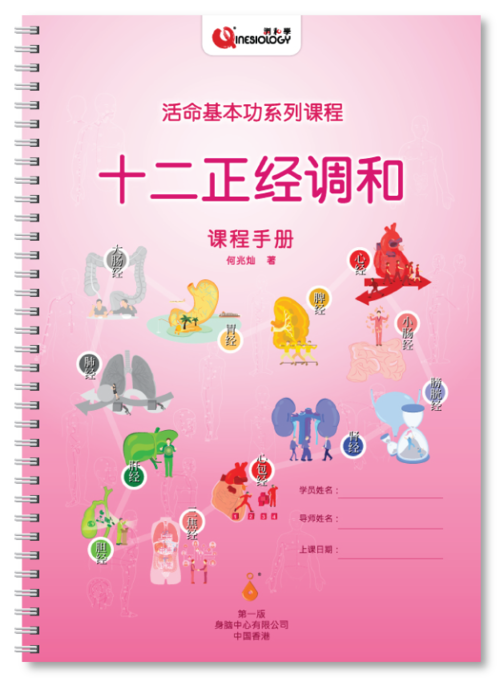 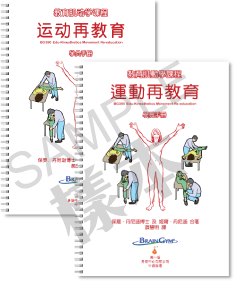 Brain Gym®/丹尼遜健腦操®is a registered trademark of the Educational Kinesiology Foundation. 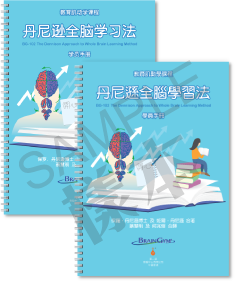 Website: www.braingym.org.